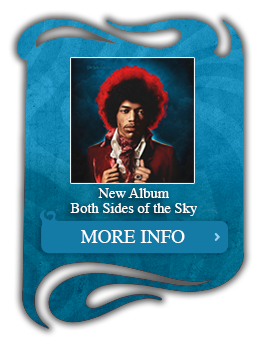 Here’s video of yesterday’s JONESY’S JUKEBOX ( 955KLOS ) interview with Eddie Kramer and John McDermott. 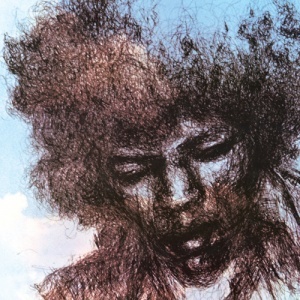 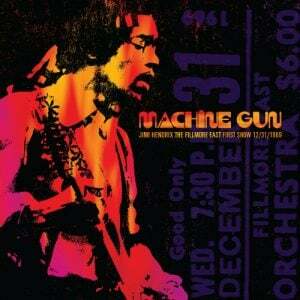 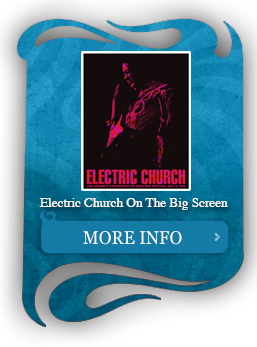 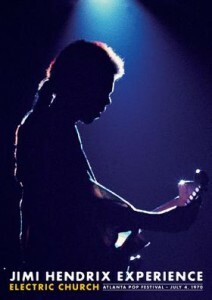 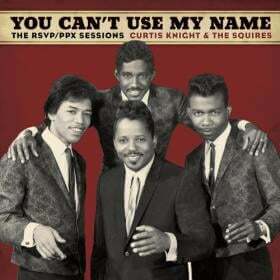 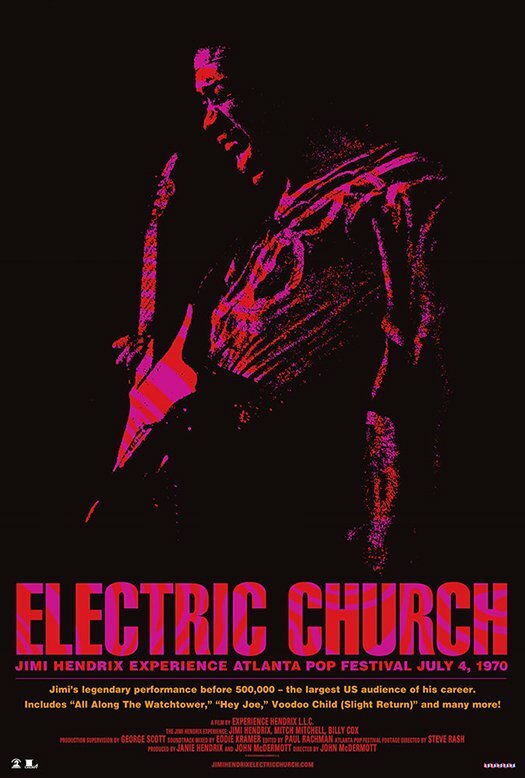 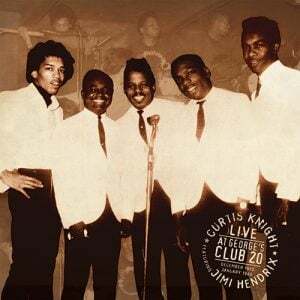 If you’re in Hollywood on January 31, catch JIMI HENDRIX: ELECTRIC CHURCH on the big screen at ArcLight Cinemas. 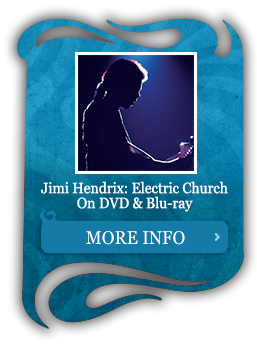 Ask your own questions during the exclusive post-screening Q&A session. 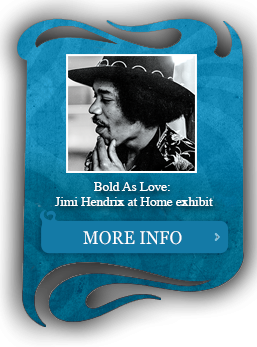 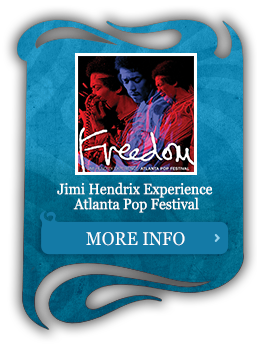 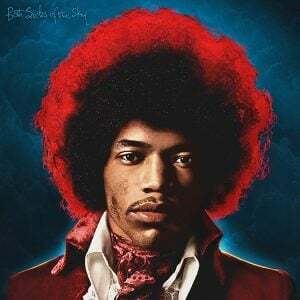 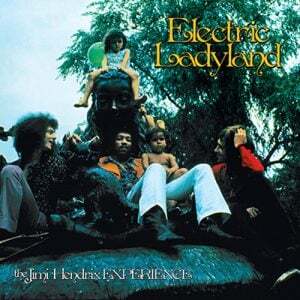 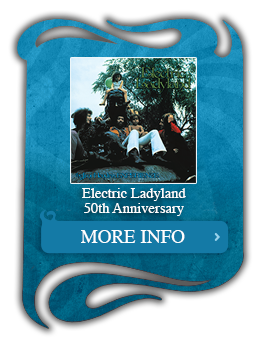 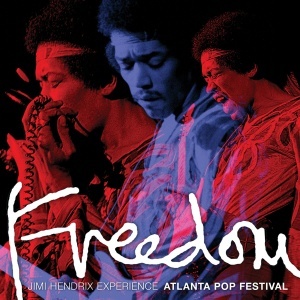 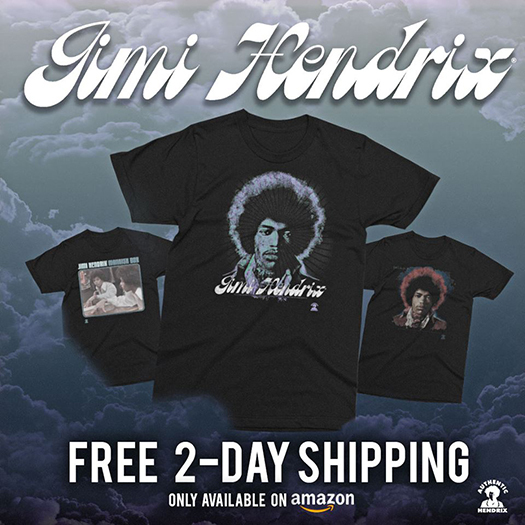 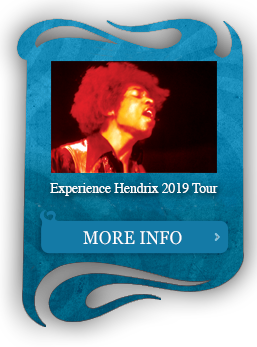 Abramorama announced today a partnership with Experience Hendrix L.L.C.